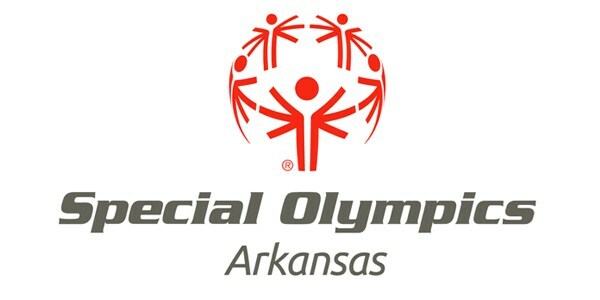 The Arkansas School for the Deaf Special Olympics teams are a member of Arkansas Special Olympics Association and participate in state flag football, golf, bowling, basketball, volleyball, floor hockey, swimming, and track & field. We are following the schedule at Arkansas Special Olympics website. If you want to help or have any question, please contact our awesome coach Mandy Akins!